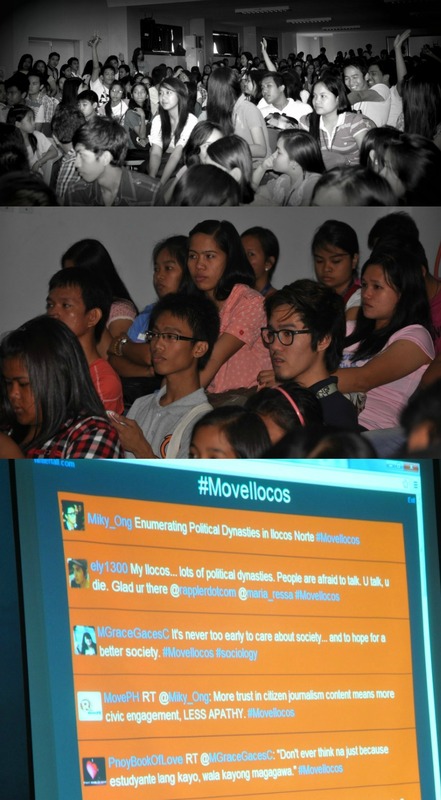 The New Media Hall of the Northwestern University was filled to the rafters for Rappler‘s #MoveIlocos, the 12th of Move.Ph‘s “Social Media for Social Change” chat series throughout the country. Same as the two other adjacent rooms equipped with speakers. 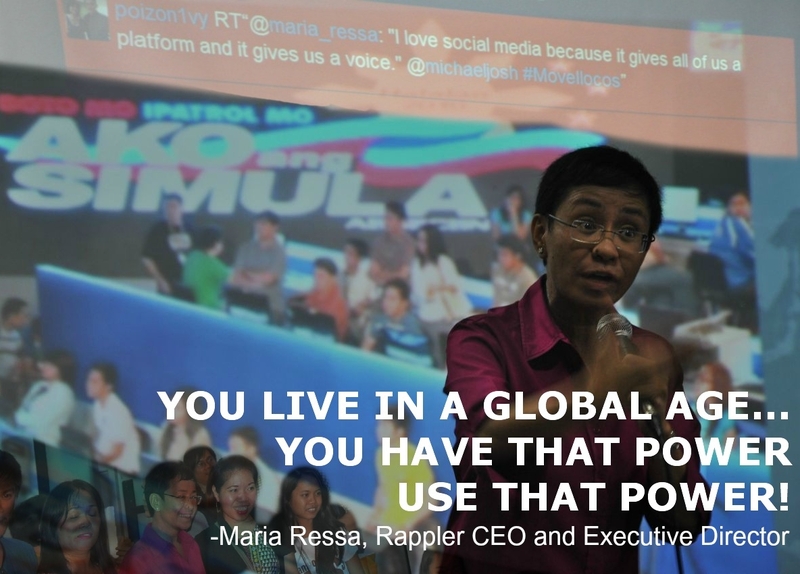 CEO and Executive Director, veteran journalist Maria Ressa, headed the Rappler team comprised of Chay Hofileña, Michael Josh Villanueva, Paterno Esmaquel II, Voltaire Tupaz and Patricia Evangelista in presenting the growing social media trend and the whole concept of the social media network that each netizen can build to promote social change, adopting it as a lifestyle, and making online time positive and more useful. 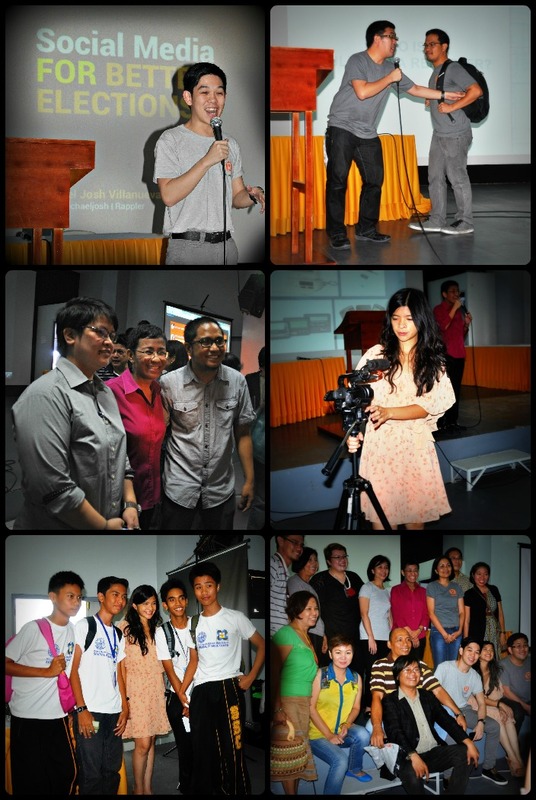 Rappler Managing Editor Glenda Gloria (taga-Ilocos) moderated the event in the vernacular. Smart questions were asked by workshop participants coming from various schools in Ilocos Norte. One of the queries was the origin of the social news network’s name, Rappler, which was answered with “rap” (to discuss) + “ripple” (to make waves). 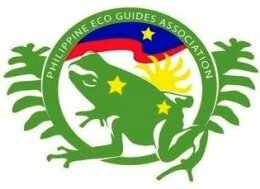 If you’ll remember, the legitimacy of the online news site was challenged after it broke a story about then Supreme Court Chief Justice Renato Corona’s controversial PhD from the UST on December 22, 2011, a few days after 188 of the 285 members of the House of Representatives signed an impeachment complaint against him. On May 29, 2012, Corona was found guilty by the Senate of Article II of the Articles of Impeachment filed against him for failure to disclose to the public his statement of assets, liabilities, and net worth. Chay Hofileña discussed how citizen journalism can alter election culture. 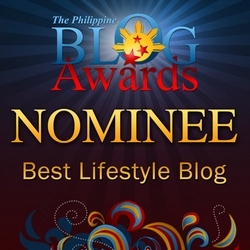 In a separate topic, Josh Villanueva amplified the use of social media to empower. Paterno Esmaquel described a multimedia reporter as someone who maximizes gadgets and diskarte to tell a story. Furthermore, the sterling storyteller Pat Evangelista demonstrated the brilliant, creative ways to tell compelling stories. The power of social media to tell a story as well as its negative use such as the Chris Lao cyberbullying story which almost cost him his life was given emphasis. Rappler related that at the Social Good Summit 2012, Chris, now a lawyer, spoke: I will live the rest of my life healing wounds. 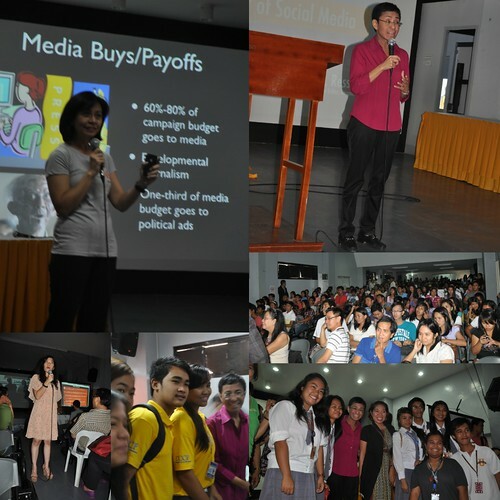 Rappler also mentioned statistics and algorithm tools that prove we are the capital of social media in the world. 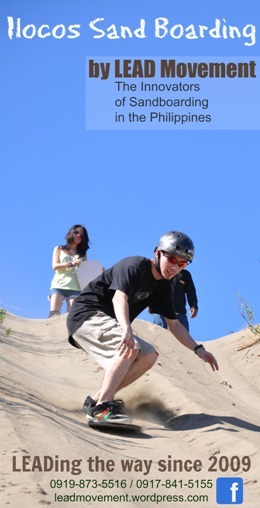 In Laoag City alone, there are 96 thousand FB account users.